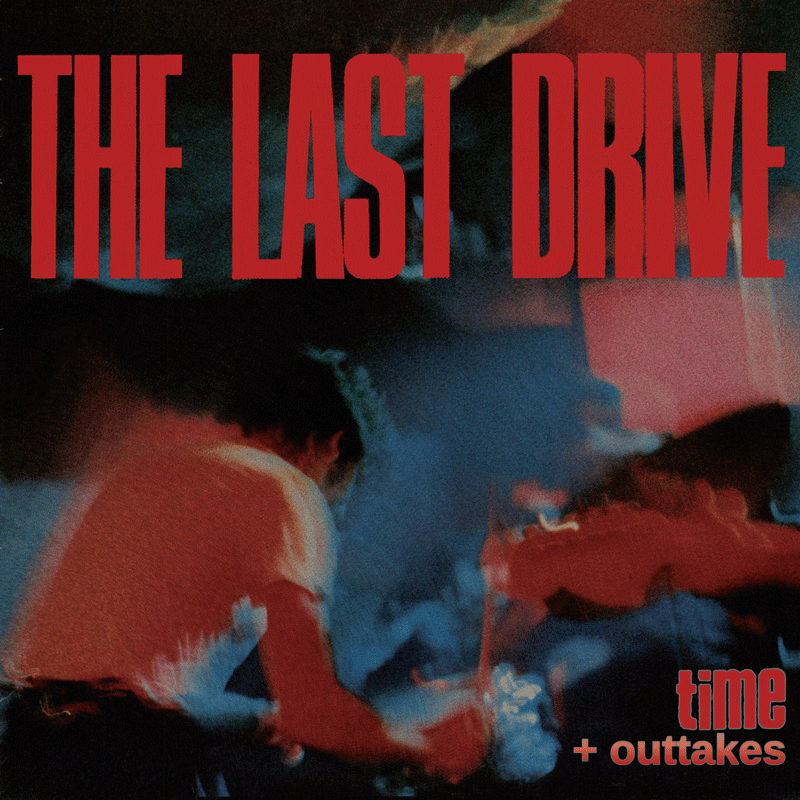 A special reissue for the Last Drive! Legendary Time Ep, recorded in late October 1989 (!!) 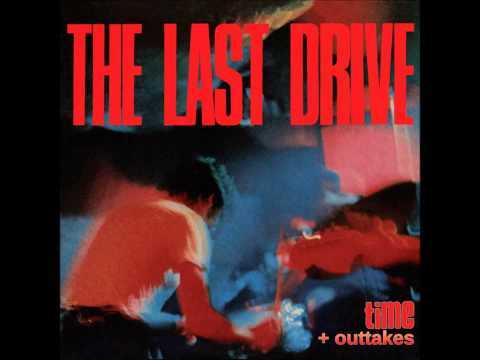 plus extra outtakes from the Heatwave sessions (1988), including their psych – damaged version of the Chambers Brothers “Time has come to pay”. Co – produced by Peter Zaremba of the Fleshtones. Alternative mixes of Hell to Pay, Baby it’s Real and Blue City Shores, along with the first, unreleased version of the Bad Roads! Remastered with updated artwork and inlay with rare photos. 250 copies on red + 250 copies on black vinyl. Via Labyrinth of Thoughts Records & The Lab Records. If the links directs you to the greek e-shop, just replace the greek flag with the english one on the right up corner. Thank you!